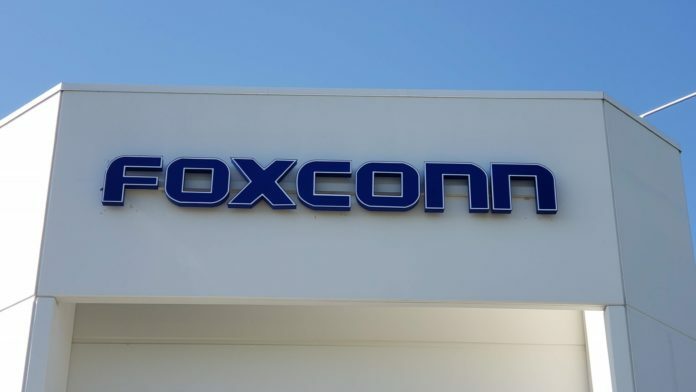 Foxconn wasn’t required to report on its capital investments until April 1, 2020, WEDC Vice President of Marketing and Brand Strategy Kelly Lietz said, but the company chose to submit the initial information. 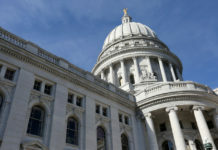 Under its contract with the state, Foxconn was required to submit information on job creation by April 1 of this year. The deadline comes after the company previously reported it had only created 178 jobs by the end of 2018. That was 82 jobs below the number required to earn any job creation-related tax credits for last year. It’s also far short of the 1,040 job goal that Foxconn had agreed upon in its contract with the state. Although Foxconn didn’t hit either of its job creation targets for 2018, the company appears to have stepped up hiring efforts near the end of last year. The report shows Foxconn brought on about half of the workers it hired last year in the last three months of 2018. 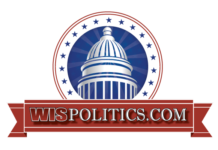 “However, based on previous comments made by Foxconn, WEDC does not expect that any tax credits will be issued for the current reporting period,” Lietz said in an email. While the tax credits for 2018 haven’t been earned yet, the company can still earn them by creating more jobs in the years to come. Foxconn’s tax credit payroll form includes 192 separate employee rows, but Lietz cautioned the company isn’t claiming to have created that many jobs. Some employees are duplicated across multiple rows, if they were terminated and then re-hired within the year. The employee ID numbers are redacted on the form, making it impossible to determine which ones are duplicated. Lietz confirmed some workers are split across multiple rows but couldn’t provide a specific number. Also, some of the employees listed on the tax credit form may not qualify when calculating tax credit eligibility. Only full-time workers can be counted towards the job creation total, and some listed on Foxconn’s form may only be part-time workers. The report also shows some of Foxconn’s workers are residents of other states, though they’re all based in Wisconsin. Seven of Foxconn’s Wisconsin workers are residents of Illinois, while five are residents of California, and two are Virginia residents. The following states each have one resident working in Wisconsin for Foxconn: Tennessee, Texas, Indiana, Oregon, Washington and Ohio. It’s unclear if these workers are living out of state and doing work in the state remotely, or if they’re actually living in Wisconsin. “This is the beginning, not the end of the process,” he said. An independent auditor is due to submit the results of a separate analysis on Foxconn’s numbers in about 40 days. 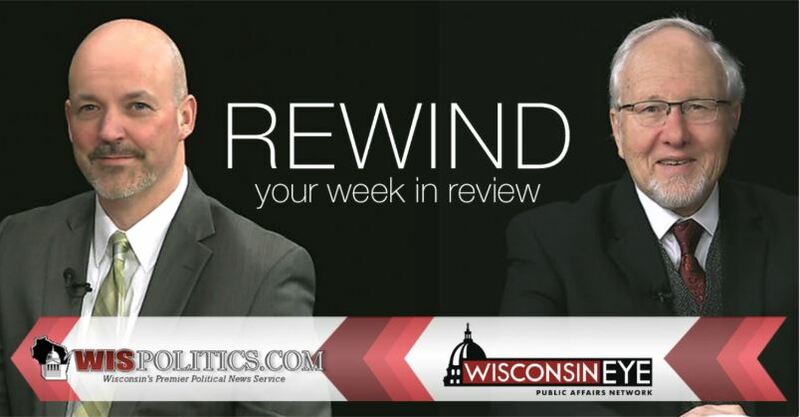 During that time, WEDC will continue its own evaluation and will eventually compare its results with those of the auditor.